Are you ready for this weekend? 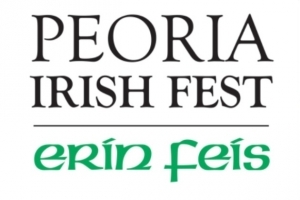 It’s one of the best Irish festivals in the Midwest … the Peoria Irish Fest! You’ll love what they have planned for you this Friday, Saturday and Sunday! Outstanding music, Celtic culture galore through games, exhibits and interactive sessions. Of course there will be delicious food, drinks and so much more. 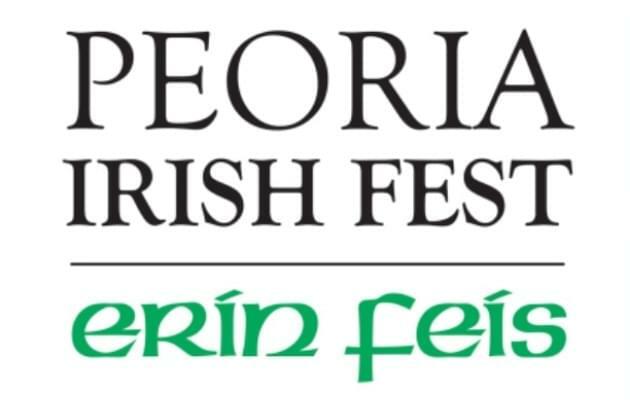 It all starts this Friday on the Peoria RiverFront! Kick off the weekend with the Happy Hour 5K and enjoy THREE stages of entertainment and music beginning Friday as early as 4pm. Braemar Stone / Open Stone – Weighing 20-26 lbs. and 16-22 lbs. for men, respectively, this closely resembles the “shot put” event of modern track & field. — 28 lbs. and 56 lbs. for men — tossed with a one-hand throw. er end falls over, landing at 12 o’clock on an imaginary clock, relative to the direction of the run. Sheaf Toss – A bundle of straw in a burlap wrap, weighing 20 lbs. for men, is tossed vertically from a pitchfork. Weight Over Bar – Athletes toss a 56-lb. weight (for men) over a bar with a one-handed throw. There will be three stages of entertainment and music, for the complete line up go here. Other fun activities include Irish Dance, the tasting room, Grafton Street Vendors, cultural village, wee folks and Sunday mass. Admission is $8.00 before 5:00PM, $10.00 after 5:00PM, $15.00 weekend pass (available online only) and a $5.00 Military Rate. Active or retired vets and guest. Proof of service required. Online tickets must be purchased by Wednesday, August 22nd. Daily entry tickets will be available for purchase at the gate each day. Want FREE ADMISSION? come Friday 4-5PM, children under 12, if accompanied by an adult, Sunday, attend Mass 9:30AM – 11:00AM with a canned good donation and/or Sunday, if you wear a kilt! We have FREE tickets too, want to win? Just enter RIGHT NOW with our Classic Rewards (under the contest tab) we have four packs to tickets for you to win!